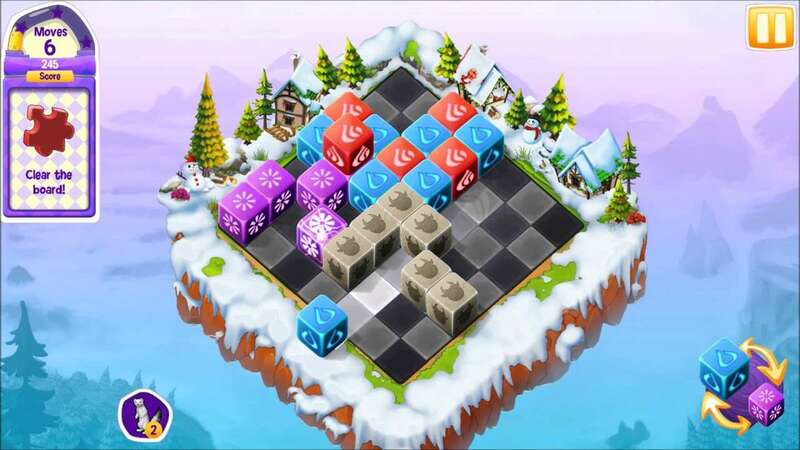 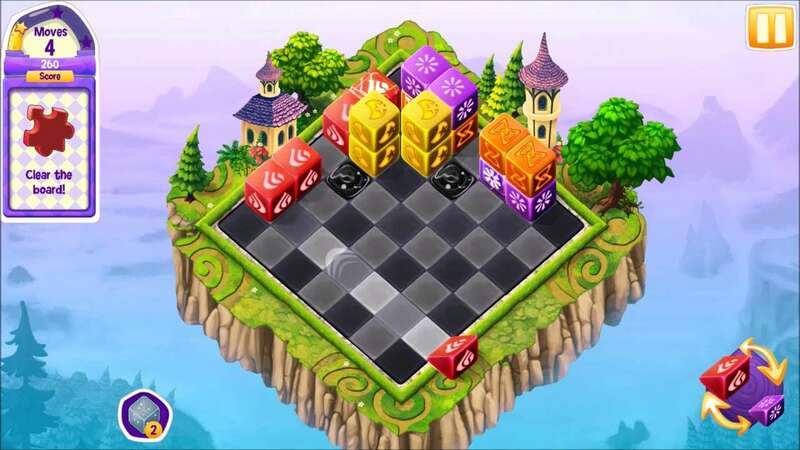 Cubis Kingdoms Platinum Edition is a match 3 puzzle game with a 3D twist. 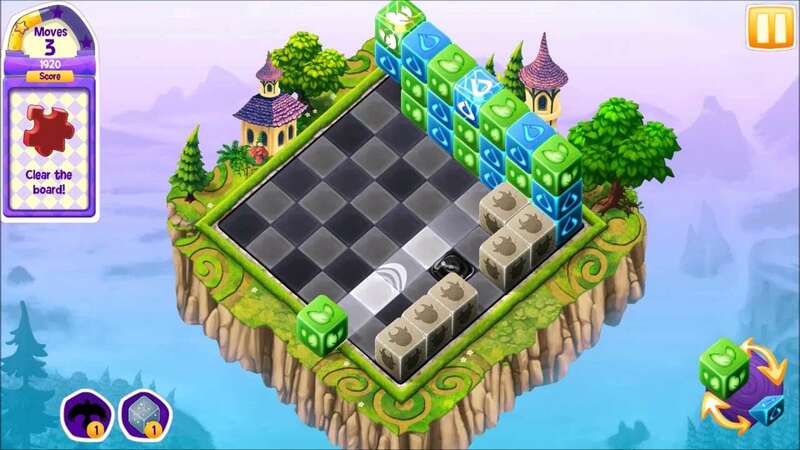 Play through 150 dynamic levels where new cubes appear after each move. 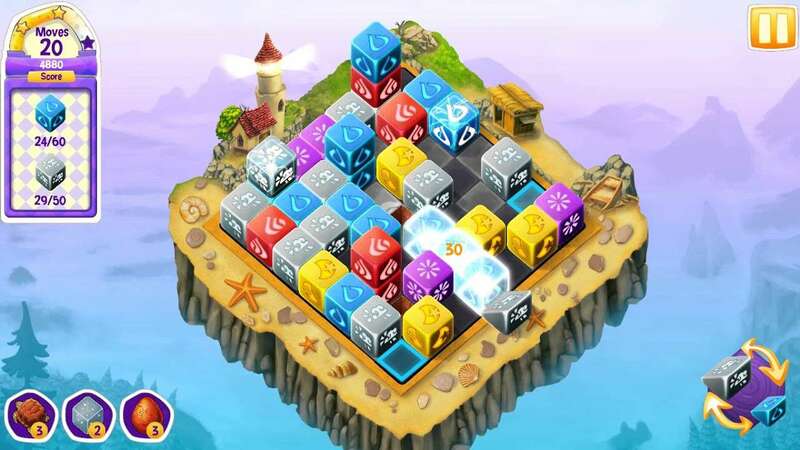 Harness the power of elements and discover 50 bonus levels hidden throughout the map. 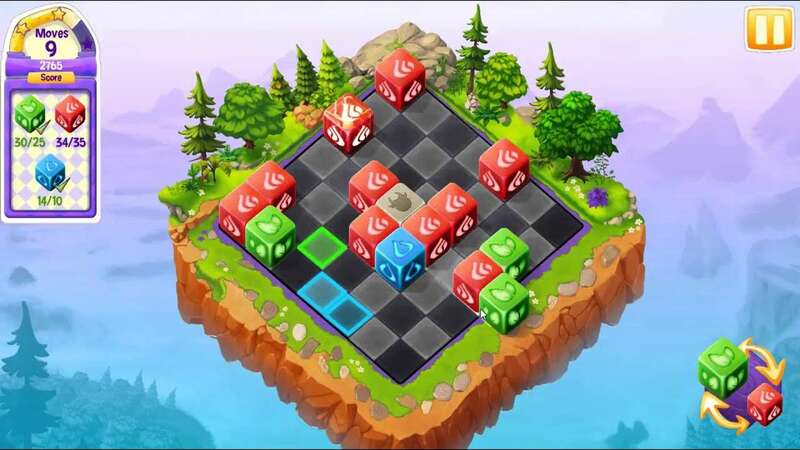 Restore the kingdom habitats and challenge bosses that block your path. 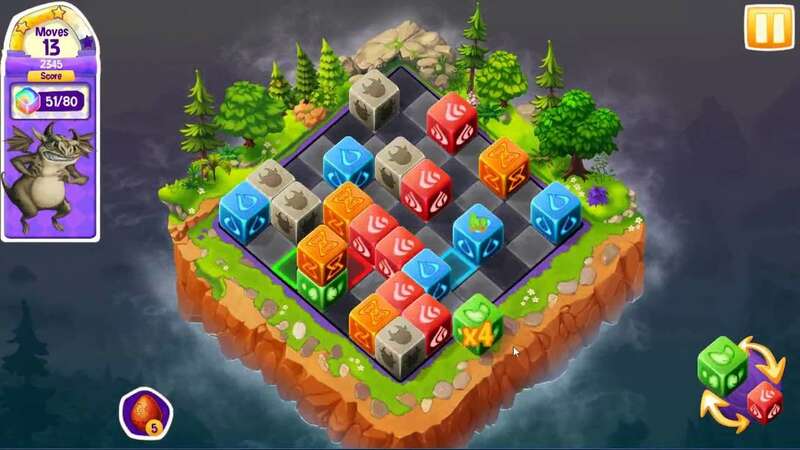 Every match counts. 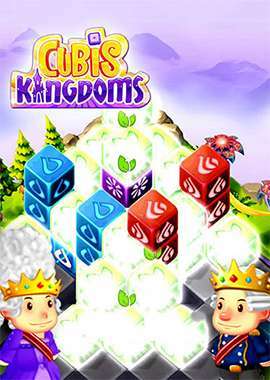 Play Cubis Kingdoms today!